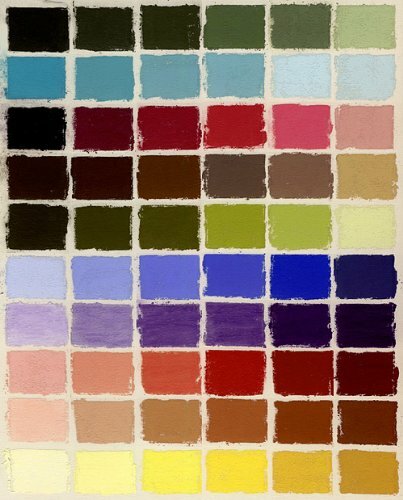 Terry Ludwig Pastels- Maggie Price Basic Value Set of 60This 60 piece set was designed by artist Maggie Price. The set contains 60 primary secondary and tertiary colors. It is perfectly suited for all genres of painting- landscape portrait still life plein air. This set will give you a perfect foundation to work with no matter what your subject matter is! If you have any questions about this product by Ludwig, contact us by completing and submitting the form below. If you are looking for a specif part number, please include it with your message.